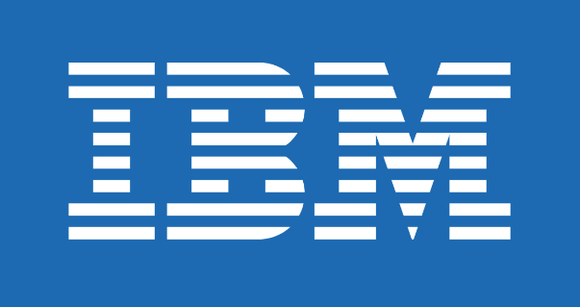 The University of Liverpool joins IBM’s University Relations Programme. The University of Liverpool is the latest university in the United Kingdom to join University Relations Programme by IBM. The partnership is hoped to lead to tech innovations and support for teaching and research collaboration. Research initiatives will focus on artificial intelligence, Big Data and high-performance computing across a broad range of disciplines, such as engineering, life sciences, chemistry and social sciences.